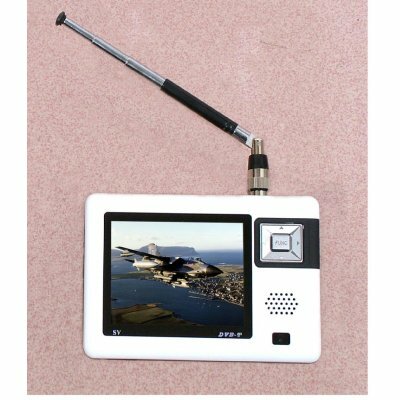 Successfully Added 3.5 Inch QVGA Color TFT Screen DVB-T Receiver and Monitor to your Shopping Cart. This wholesale product has DVB-T receiver, earphone jack and a built in speaker . Using the remote control, you can flip the image vertically and change between different video aspect ratios. The screen has button controls on the front panel. This product can be used with EPG & Teletext and has a built in rechaegeable Li-Battery. NOTE: DVB-T does not broadcast worldwide. Please check if DVB-T signals are available in your area before you purchase this item..